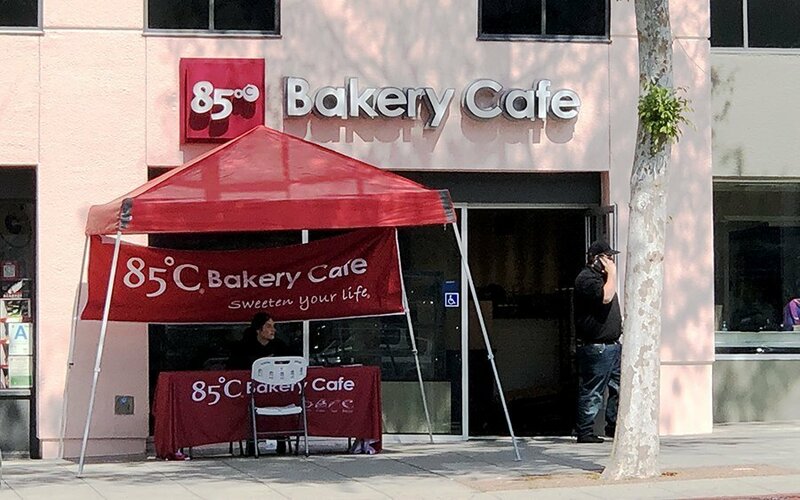 85°C Bakery Café had a soft opening in West Hollywood today to introduce themselves to the community. 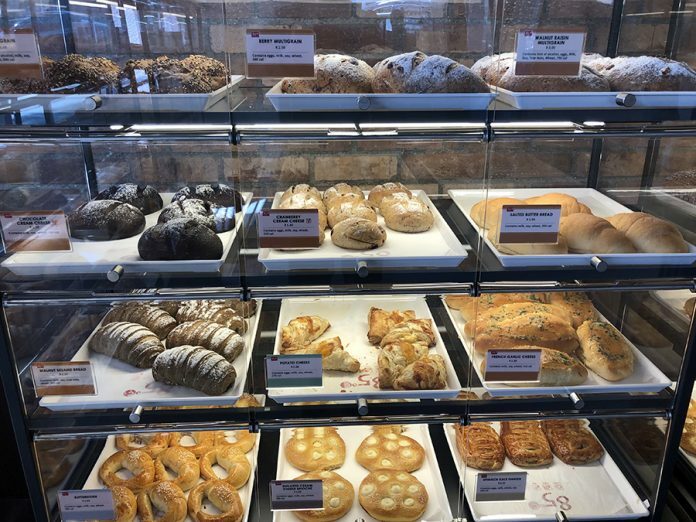 The Taiwanese-based bakery is located at 8601 Santa Monica Blvd., on the corner of Santa Monica and Westmount Drive, where Fit Foods once stood, only a block away from where the Coffee Bean recently closed after operating for 20 years, and right across the street from the infamous Big Gay Starbucks. Employees handed out free samples of their baked goods the soft opening. There was a booth outside the shop that was used as a job post to interview potential employees. And what does she think about moving across the street from a Starbucks? 85°C Bakery Cafe, started in 2003, when founder Mr. Cheng-Hsueh Wu visited a cafe in a 5-star hotel. 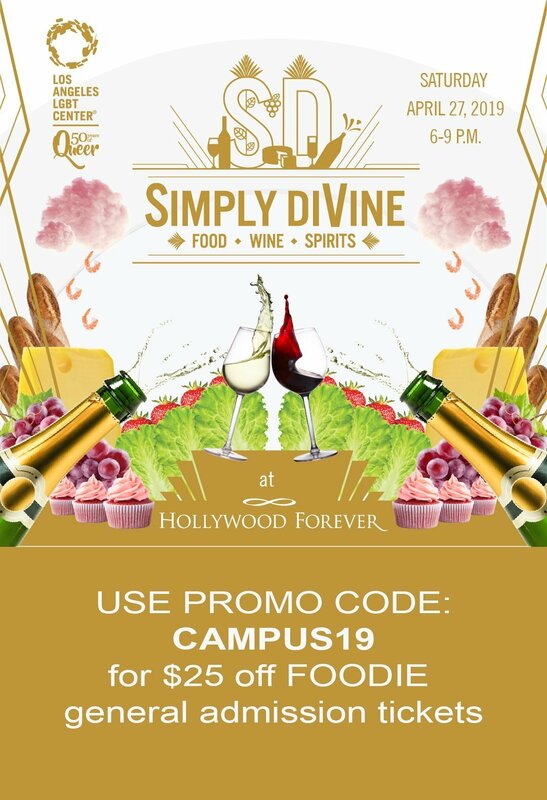 While enjoying gourmet pastries and drinks, he realized that the prices were set way too high for people to enjoy on a whim. 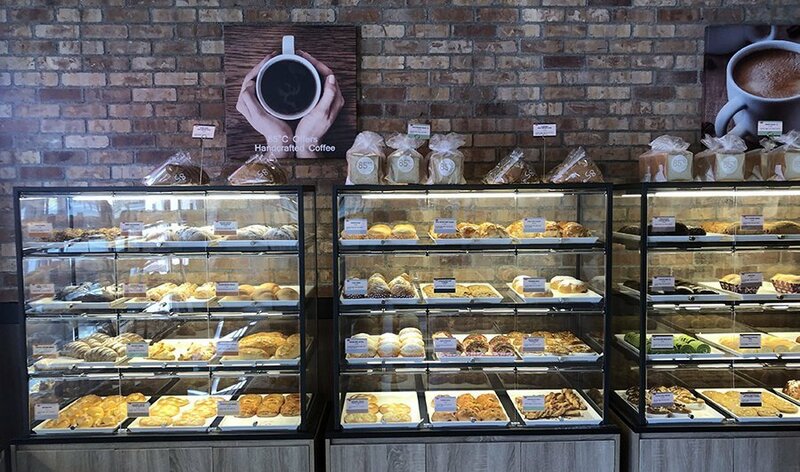 Mr. Wu envisioned a cafe that provides premium coffee, bread, and cake at affordable prices. Thus the 85°C Bakery Cafe journey began. Today, 85°C has over 1,000 locations worldwide. In 2008, the first U.S. store opened in Irvine, CA. 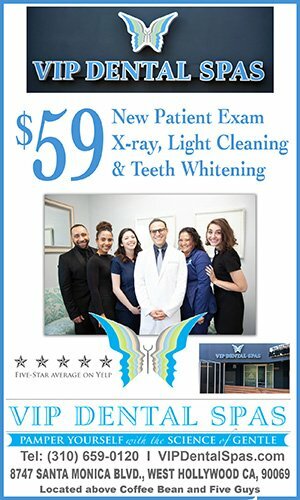 The location quickly became an overnight sensation, with over 5,000 Yelp reviews and lines out the door. 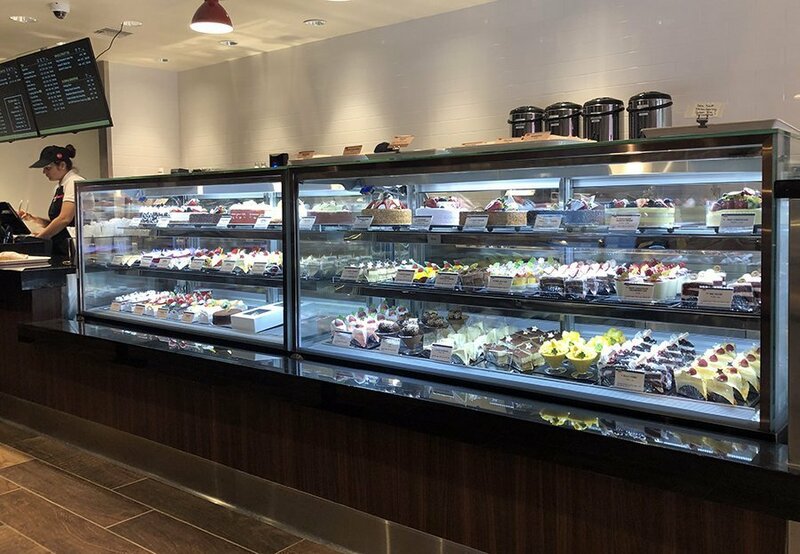 Featured on TIME, CNN, NPR, and Travel Channel, 85°C Bakery Cafe has become a culinary phenomenon and a new cafe experience for all.